With the Holiday Rush officially on, sometimes you just need in a hurry. 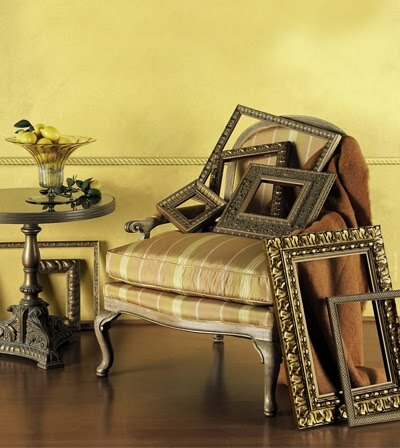 Now available at Studio 3, we carry a selection of quality ready-made frames to fit a variety of framing projects. 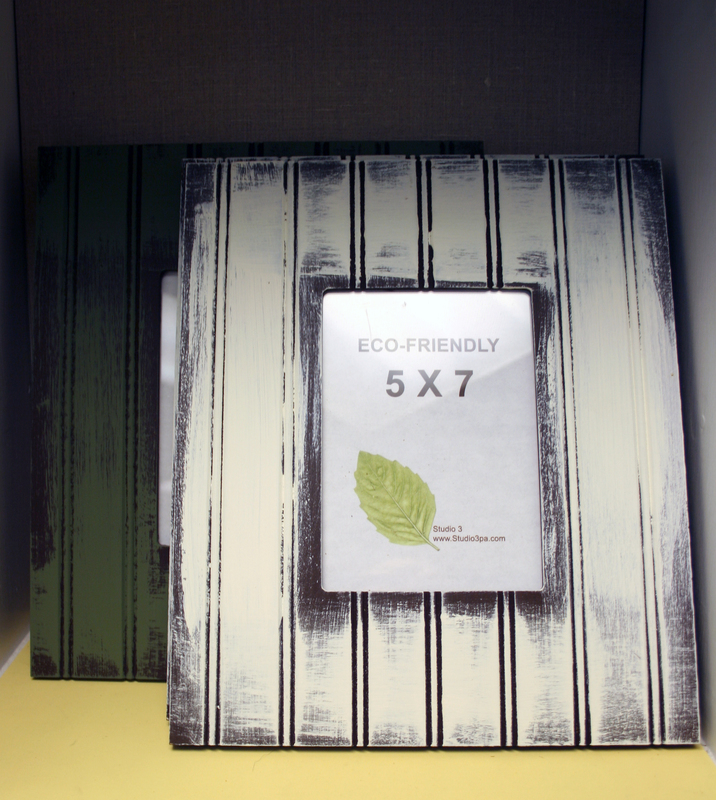 Pair our frames with custom matting and you have a beautiful framing package to gift someone on your list. And as always we can custom make a frame to fit any sized project you have. Custom Framing orders are still being taken up until December 18th (selection become limited after December 15th). Meet our shop dog, Ammo!